Height: 2611 feet above sea level. Date climbed: First visit: 24th September 2010 (walk 25). Second visit: 26th July 2017 (walk 132). 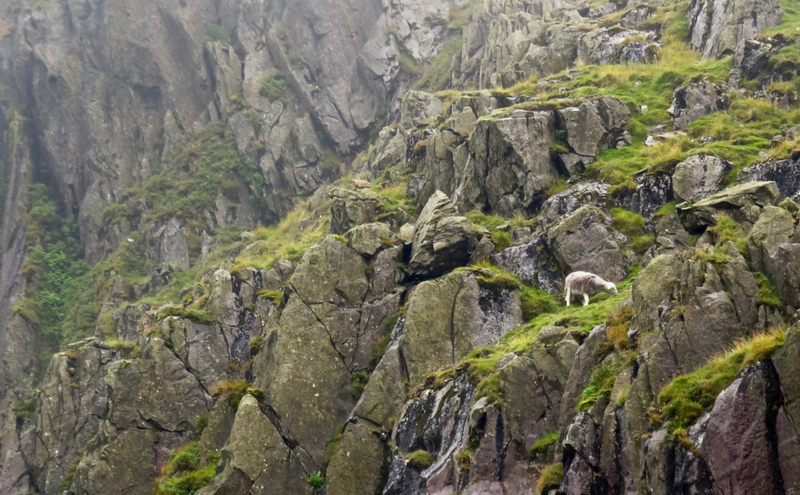 A casually adventurous sheep on the crags of Brim Fell. 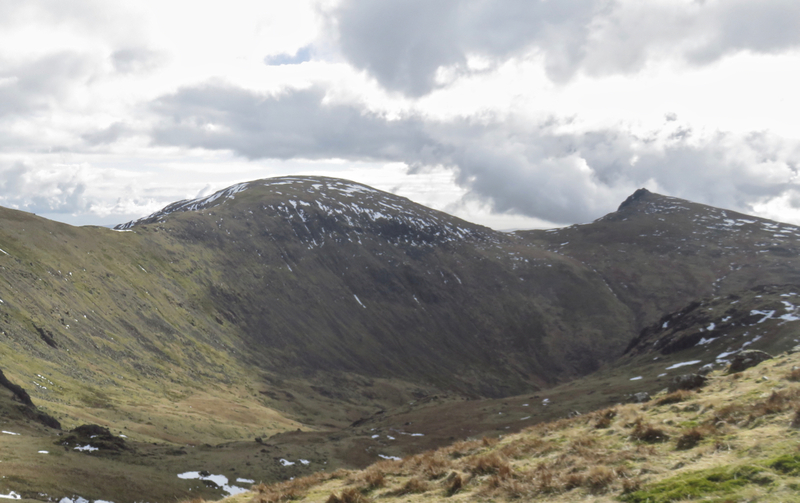 Route of ascent and descent: First visit: Ascended from Goat’s Hause and left on the ridge to Coniston Old Man. Second visit: Came in from the Old Man, descended via Levers Hause and Levers Water to Coniston. 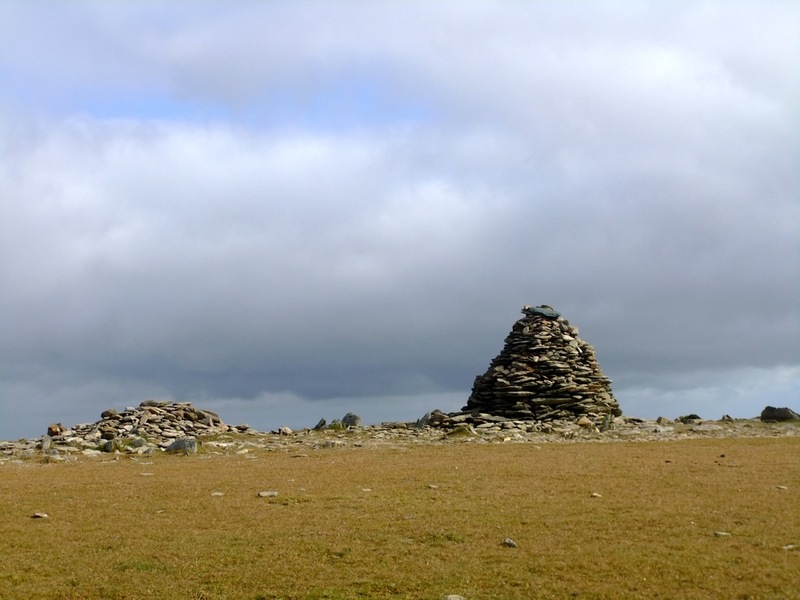 What I say: If Brim Fell rose alone in, say, Shropshire I am sure it would be a famous object, but here it fades into the background despite its considerable height and good views. I am sure no one ever climbs it as the sole object of an expedition though probably many pass over its summit as they traverse the ridge. Probably, ascending it via one of the direct routes depicted in Wainwright’s chapter will help, and going down via Levers Hause does help give an impression of its build.